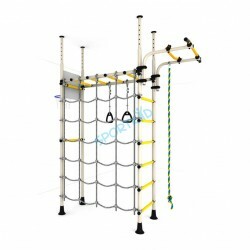 Swedish wall presser fitted (between floor and ceiling) is suit for rooms with gypsum cardboard walls or the variant of installation in free space of the room, not near the wall. 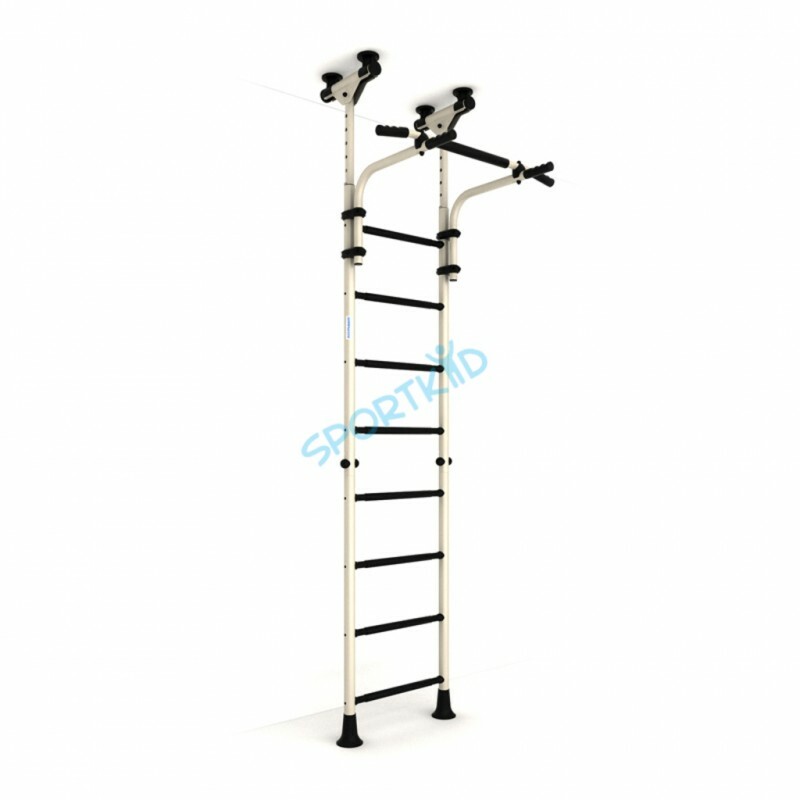 Swedish wall coated with stylish color white gold antique. 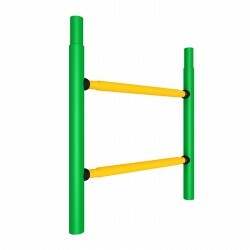 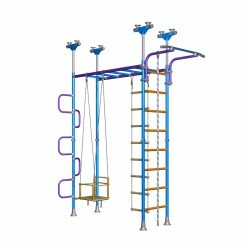 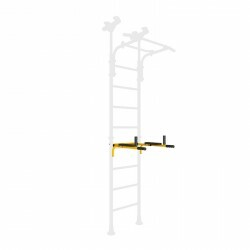 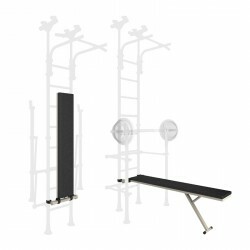 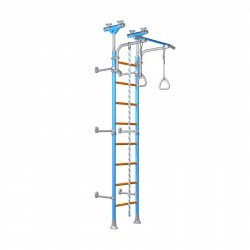 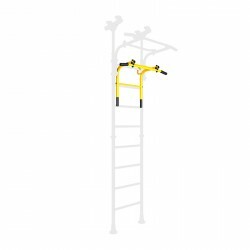 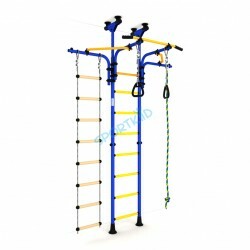 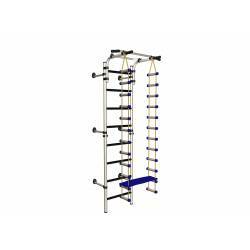 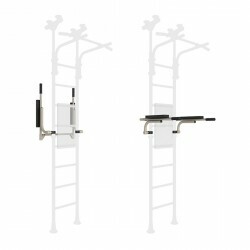 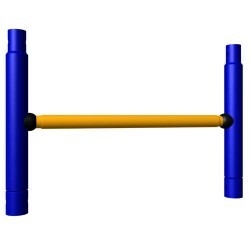 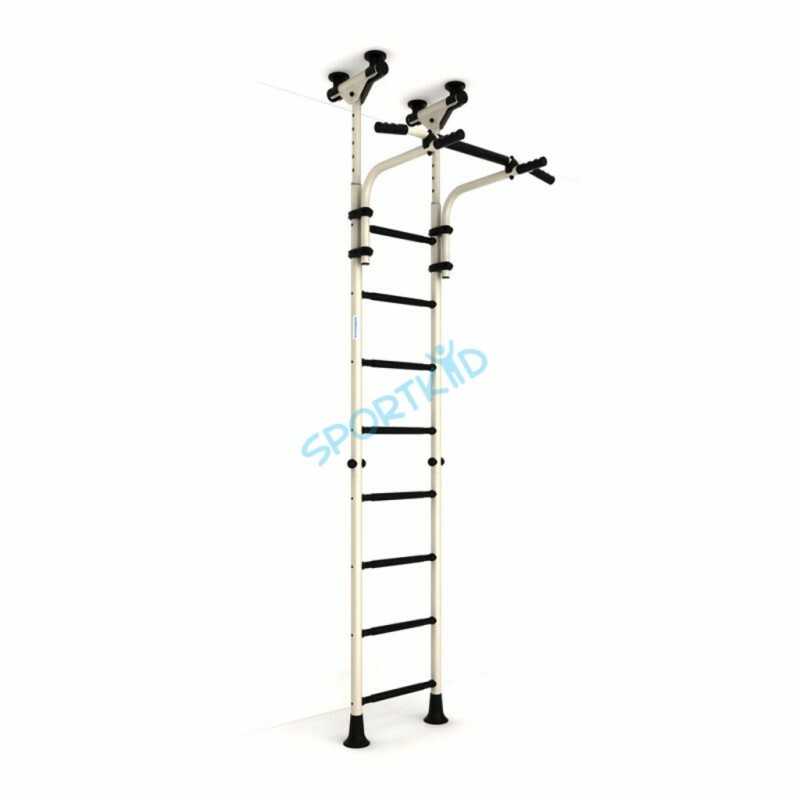 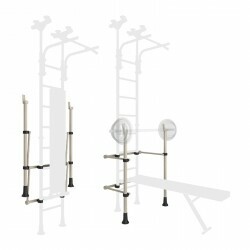 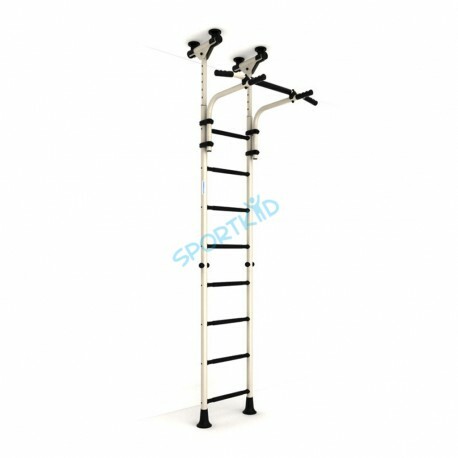 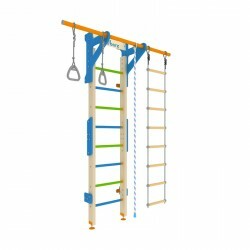 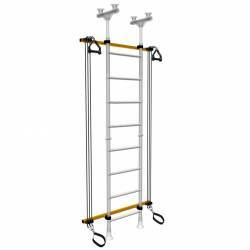 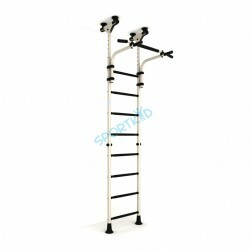 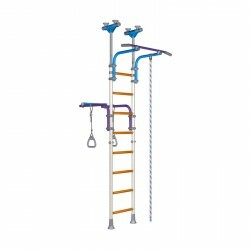 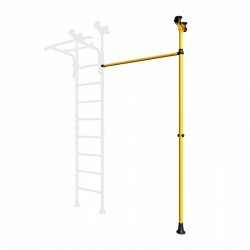 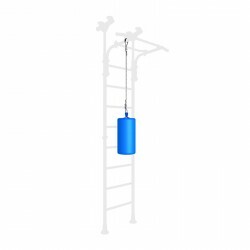 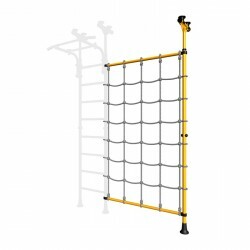 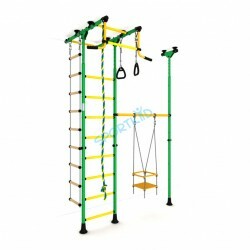 In kit form: gymnastic ladder, adjustable bar. 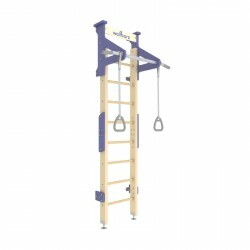 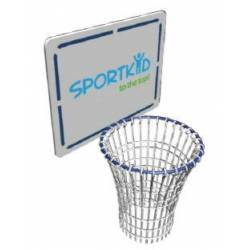 Allowable weight: 100 kg. 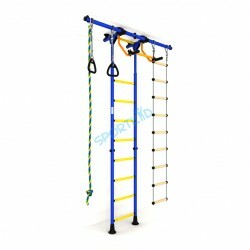 is worth it for those ambitious Teens serious about their fitness goals.